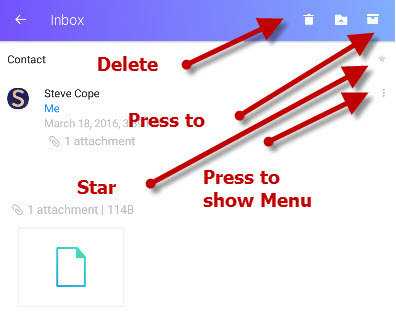 In this tutorial we look at how you open and read,reply and forward emails, save attachments and organise your inbox using the Yahoo android Mail App. 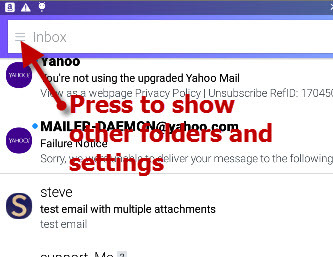 On your phone/tablet press the Yahoo mail App icon to open Yahoo mail. The App opens direct to your inbox. You can go to other folders by pressing the menu icon next to the inbox. If you see messages with a number next to them then this indicates that they contain conversations. If you tap on a message with conversations a window opens showing the messages in the conversation. If you press on a message that has conversations another window opens displaying all of the messages in the conversation. Conversations group messages based on subject. 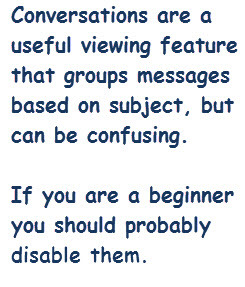 Although they are a useful viewing feature they can be very confusing for beginners. If you are a beginner you should probably disable them. To turn the conversation view off go to the settings. (swipe from left of screen to right to show the folders and settings is at the bottom or press the menu icon next to the inbox). The settings are located towards the bottom of the folder list. The blue circle indicates that it is enabled and a grey circle that it is disabled. To open an email short press on the email and it will open. If you long press it will be selected and a blue tick appears next to it. When you open a message there are two control menus. The main menu is at the top of the message and lets you delete, favourite, archive, reply etc. At the bottom of the message is a quick menu that lets you reply, reply all,forward,mark as read/unread and favourite the message. If you press on the attachment you are given an option to view or save it. If you save it it is placed in your downloads folder. Email clients/Apps distinguish between email that you have read and not read usually by displaying unread email as bold. Yahoo mail shows a blue dot next to the email on the mobile App when the message is unread. 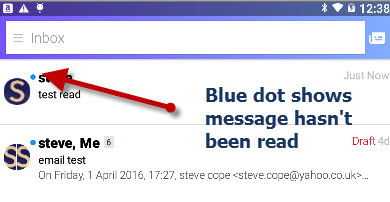 When you read a message the blue dot is automatically removed marking it has having been read. 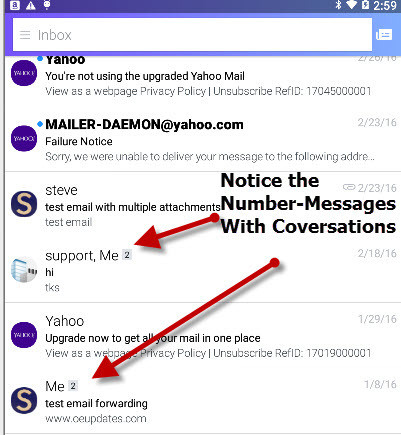 You can also manually mark email as having been read and vice versa. Press the Reply link at the bottom of the message. A new mail message form appears with the subject already entered and the to field set to the original sender. Normally all you need to do is to enter your message. However if you want You can change the subject line and add recipients to the to,cc, and bcc fields just like sending a normal message. The reply to all works just like the reply but this time the message is sent to the email sender, and also to all of the original recipients i.e. those recipients whose email address was on the to or cc line of the original email. Press the forward link at the bottom of the message to forward an email. A new message form opens with the subject already set but you can edit it. 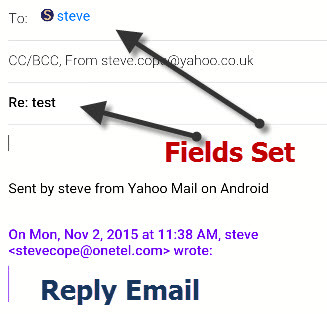 The cursor is placed in the to field as you need to enter a recipient. You can cc or bcc the message just as you can with any other message. Add your message and any attachments and click send when done. 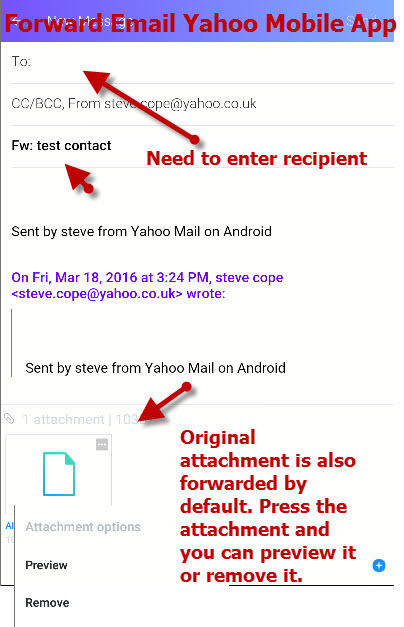 You should note that any attachments from the original message are also forwarded but you can remove them if you wish. It is a good idea not to forward the attachments unless they are needed especially if they are very large. This is a method of clearing up you inbox by removing emails that you have read, don’t need to see again, but need to be kept. Archiving an email places the email in the archive folder. If you need to return to an email at a later date then this is a very quick and easy method of marking the email. You can read email and compose email while working offline. You can only read emails that have been synchronised earlier. You will not be able to download attachments while offline. 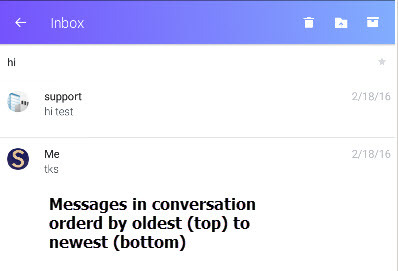 Any emails that you send are placed in your outbox,and they will be sent the next time that you connect to the Internet. 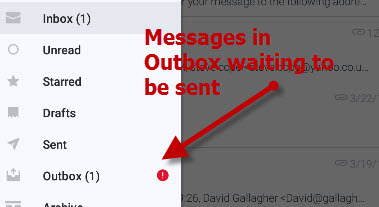 You may need to confirm that you want to try sending again before the messages are sent. Does the sender know that I have read the email? – No unless they used read receipts and you confirmed it. Can I read email when offline? –Yes if they have already been synchronised with your device. 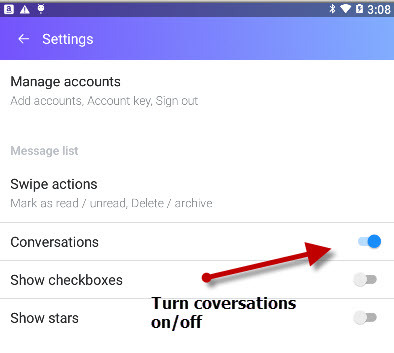 The recipients see a message Sent by Steve from Yahoo Mail on Android on each message that I send can I remove it?- Yes you need to edit the signatures in the settings. 6 – If I star a email on the mobile App does it show as starred when I view it from the web browser client on my PC? — Yes it does and if you star an email from the web browser client on your PC then it appears as starred on the mobile App.